Two sets of prints donated to Jampa Ling, the Buddhist retreat in County Cavan to help raise funds for the purchase of Owendoon House. 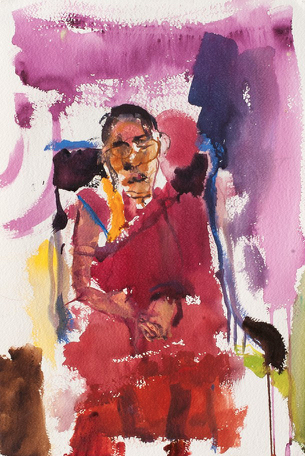 I spent a week painting Rinpoche in 2006, working on a large scale oil portrait and a number of watercolours including two life size ones, some were exhibited in Standing Sitting Lying but not all have been seen. 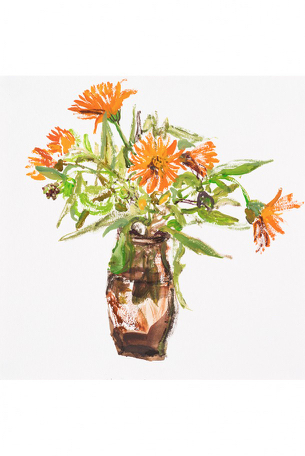 Along with the donated prints, some of the watercolours are currently on loan to Jampa Ling and on sale as part of the fundraising efforts.